January | 2015 | Take Home a Souvenir! Today (27th January) is Holocaust Memorial Day. This year marks 70 years since Auschwitz-Birkenau was liberated by Russian soldiers. Over one million people died at the concentration camp, including Jews, Poles, lesbians, homosexuals and the disabled – anyone that did not fit the Nazi’s view of the world. It’s also a day to remember those affected by the genocides in Cambodia, Rwanda and Darfur. 2015 also marks the 20th anniversary of the genocide in Srebrenica, Bosnia. Souvenir Press publishes two eye-opening books on the tragedies and atrocities faced by Jews all over Europe during the 1940s. 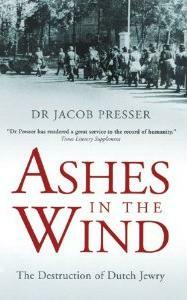 Ashes in the Wind, by Dr. Jacob Presser, is a first-hand account of the tragedy from 1940-45 and a monumental history of the Jewish victims of the Holocaust. Beginning in 1940, 110,000 Jews were deported from the Netherlands to concentration camps. 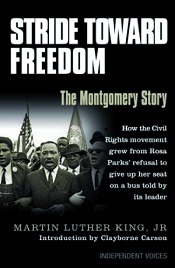 Of those, fewer than 6,000 returned. Ashes in the Wind is and a detailed and moving description of how the Nazi party first discriminated against Jews, before segregating them and finally deporting them to the gas chambers (a process fully outlined in the mass of administrative documents discovered by Dr. Presser). At a time when there are increasingly few survivors of the Holocaust, the eye-witness accounts and contemporary descriptions in Ashes in the Wind powerfully outline for future generations the process of dehumanisation, and the silent conformity by Dutch civilians, that allowed the Holocaust to happen. Get a copy of Ashes in the Wind here. 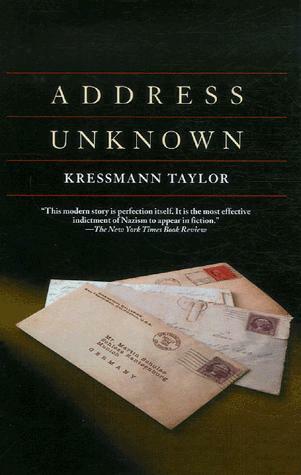 Get a copy of Address Unknown here. Visit the Holocaust Memorial Day Wesbite here. Wishing all our readers a very Happy New Year and best wishes for 2015!